The good news is that Google Drive not loading error can be resolved. Here in the article, we offer you the possible solutions to help you fix the problem so you can get back to business. 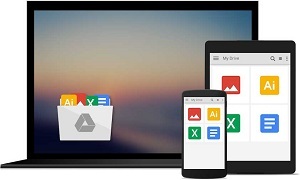 Enable you to access your Google Drive files and documents with no Google Drive not loading problem. 100% privacy and security guarantee keeps your Google Drive account info and all files private and secure. Also, support fast speed to upload files or folder to Google Drive from computer. 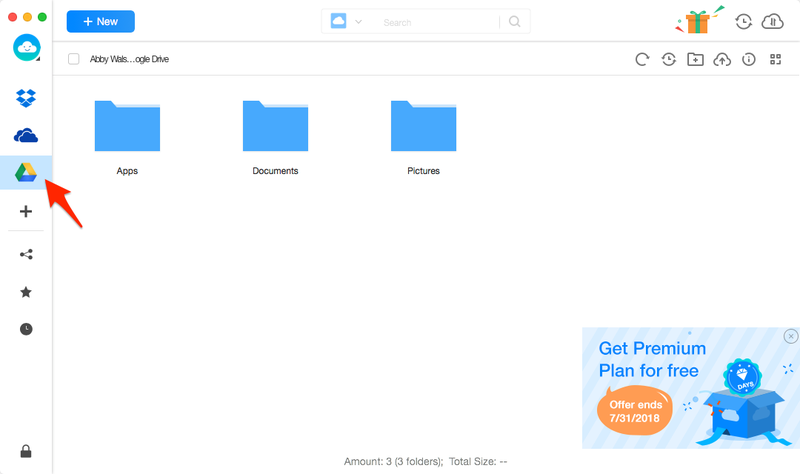 Also allow you to share Google Drive files and folder via email, Facebook, Twitter, Google+, message, or WhatsApp. 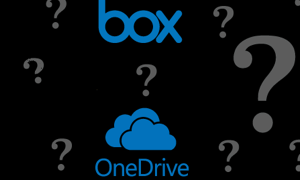 Besides Google Drive, Dropbox, iCloud Drive, OneDrive, Box, pCloud and more are supported as well. 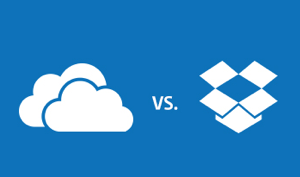 The unique Cloud Migration feature even allows you to move files and folder from one cloud to another directly with simple steps. 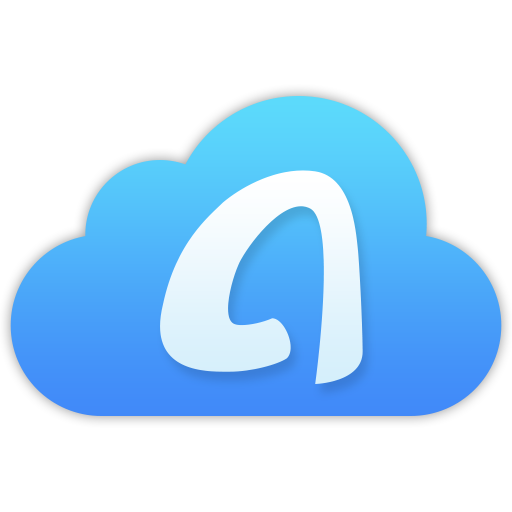 Then sign up for AnyTrans for Cloud to try to access your Google Drive files and documents without the Google Drive app or website. Please do as the following steps. 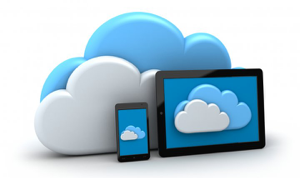 Step 1 Download and install AnyTrans for Cloud app on computer. 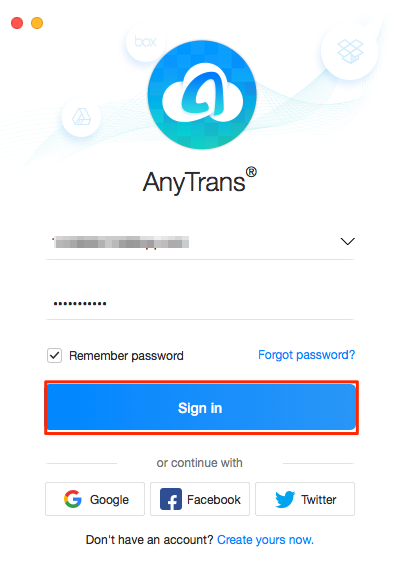 Open it and log into your AnyTrans account. 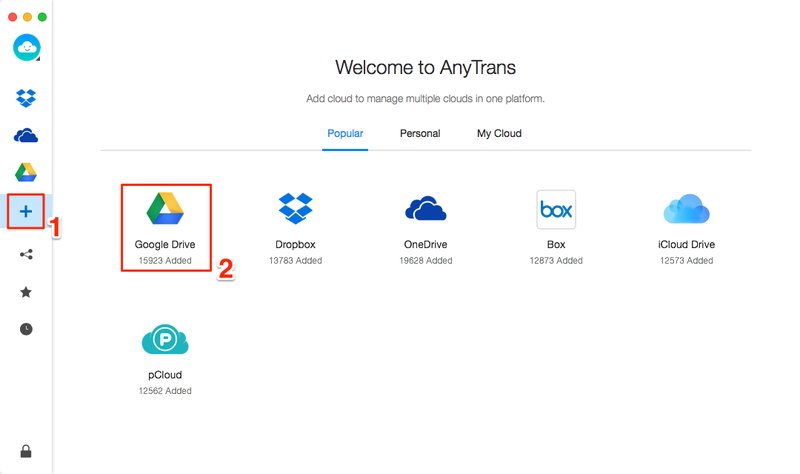 Step 2 Click on the “+” button and choose Google Drive to add to AnyTrans for Cloud. And follow the screen instructions to log into your Google Drive account. 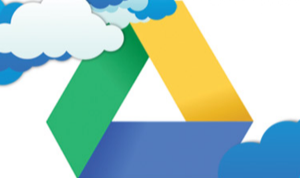 Step 3 Hit the Google Drive icon on the left sidebar and now you have access to your Google Drive. 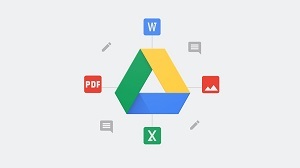 Nowadays, more and more users prefer to save photos on Google Drive. If you’re an iPhone user and saving HEIC photos on Google Drive, you may encounter some problems when you want to view these photos on your computer or device, which is resulting from its incomplete compatibility. 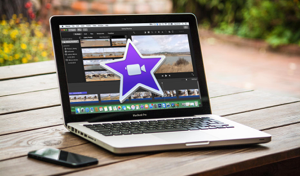 In this case, here are details about how to convert HEIC photos on Google Drive to JPG can help you out.